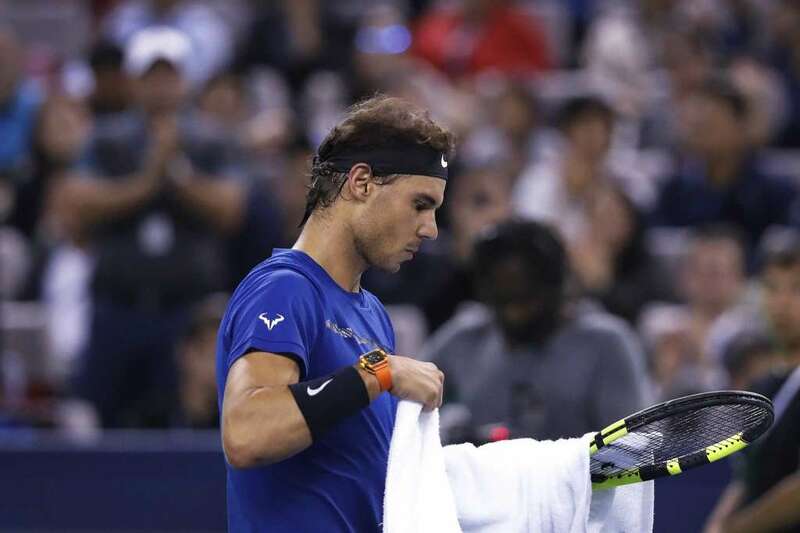 Rafael Nadal has communicated to the organization of the ATP 500 Basile a, which will begin on October 23, that will not take part in the tournament as a result of knee problems, specifically in the patellar tendon, which suffered in Masters 1000 since Shangái. “Sadly I have to tell you that I will not participate in the tournament in Basel after seeing my doctor in Spain on my return from Shangái,” announced the Balearic through their social networks. “I have a load of stress on the knee ( overstressing ), a problem that I already had during the Shangái tournament, and advised by my doctor, now forces me to take a rest period.” After two very good weeks in China, the title of Beijing and the final in Shanghai, now it’s time to rest, “he said. Thus, Federer will be first seeded, with Marin Cilic and David Goffin as following seedlings. For Nadal is the third time he retires from the tournament in the last four years. From here to the end of the season neither of the top two players in the ranking defend points. If Federer wins the tournament will subtract 500 points to Nadal, a difference of 1,960 in favor of Spanish after Shanghai. The following appointments to Rafa and Roger, after Basel, would be the 1,000 Masters of Paris-Bercy and the ATP Finals of London, with 2,500 points for the winners in play.